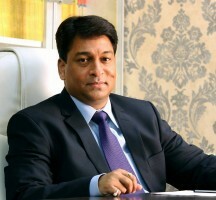 The Commerce and Industry Ministry has sought exemption from the Goods and Services Tax (GST) for the leather and plantation sectors and exporters importing capital goods under special incentive schemes. In the meeting of the GST Council held here on Tuesday, the Ministry also made a case for lower taxation on cement and sought ​the lowest slab for the services sectors that earn foreign exchange, such as tourism, travel, hospitality and health. “The leather industry and the plantation sectors provide a lot of employment. 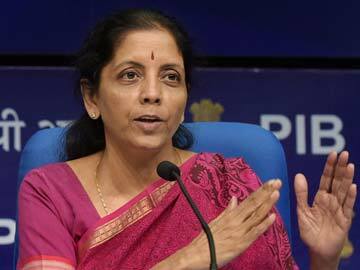 These need to be encouraged,” Commerce & Industry Minister Nirmala Sitharaman said at a press meet.